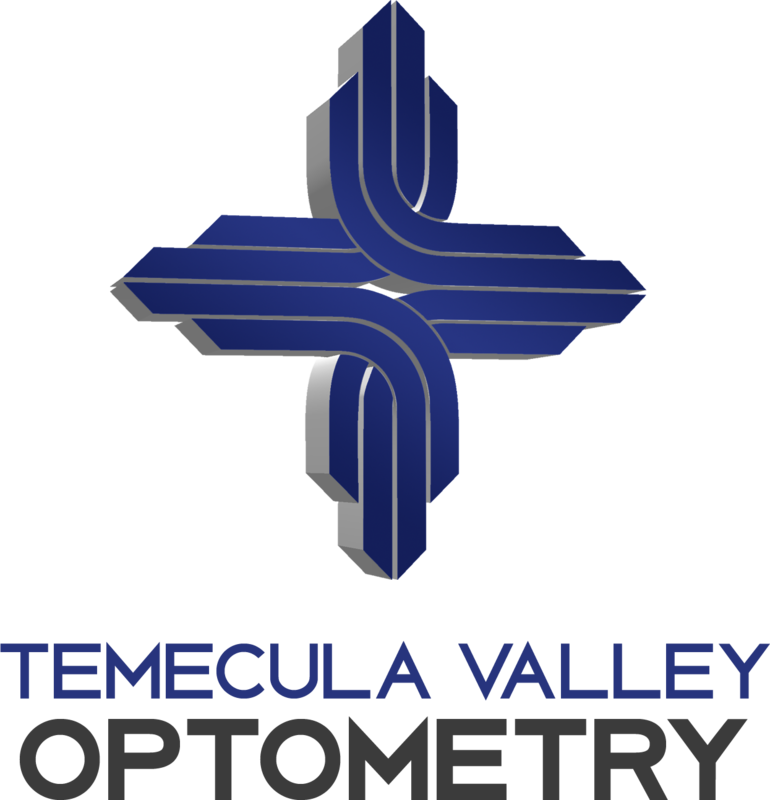 At Temecula Valley Optometry, our optometrist, Dr. Winkelstein, offers professional eye care services in a friendly and comfortable atmosphere. He has a long-standing reputation for excellence within the Temecula and nearby Murrieta communities. Comprehensive Eye ExamsVisit our practice today for a comprehensive eye exam. The eye care staff at Temecula Valley Optometry will make certain that you receive the vision care options most suited to your particular needs. Make an appointment today. Better vision has a direct impact on your quality of life. Only you can ensure that your eyes are in good health by taking time for regular vision tests. Our state of the art equipment and comprehensive eye exams are among the best you will find, designed to go far beyond simple prescription writing (although we do write and fill eye glass prescriptions!). Early detection and treatment of eye disease is critical for long term vision health. It is important to have fresh contacts when you need them. Don't just stuck without your prescription. Visit our online store to purchase a wide selection of all the top brands of contact lenses. Comprehensive Eye Eye examinations in our Temecula vision clinic, just minutes away from Murrieta, Lake Elsinore, Fallbrook, Aguanga and Anza. Wonderful, very helpful staff (Nicole). Dr Wink great as usual. Love the new office. The staff and the optometrist were really great. Dr Wink is The Best!! Very knowledgeable and very thorough! Love the new office Dr. Wink! I love coming every year! Dr. Wink is the best! We provide Vision Therapy for a broad range of non-refractive vision problems. 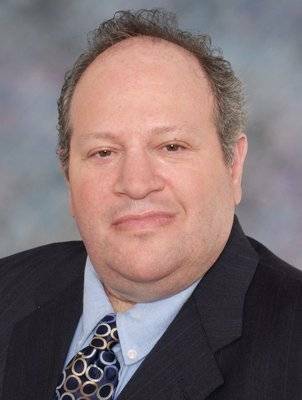 If you suspect that your child has a vision-related learning problem or developmental delay, the first step is to schedule a comprehensive eye exam with our professional optometrist, Dr. Alan Winkelstein. Vision Screening or a Complete Exam? A vision screening can be helpful but it is by no means a substitute for a comprehensive eye exam. A comprehensive eye examination performed by our optometrist in Temecula Valley involves careful testing of every aspect of your vision.